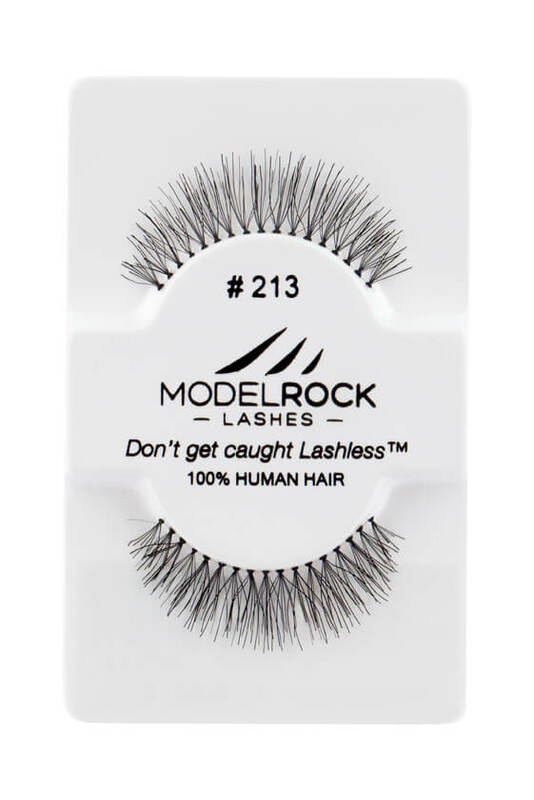 MODELROCK Lashes Kit Ready #212 are pretty 100% hand-made lashes style to have for your Professional kit. They are full and voluminous perfect for those "Brides to be" or just for a gorgeous everyday natural look! MODELROCK Lashes Kit Ready #213 are pretty 100% hand-made lashes style to have for your Professional kit for those "Brides to be" or just for a gorgeous everyday natural look! Style is comparable to Red Cherry 213 Lashes. 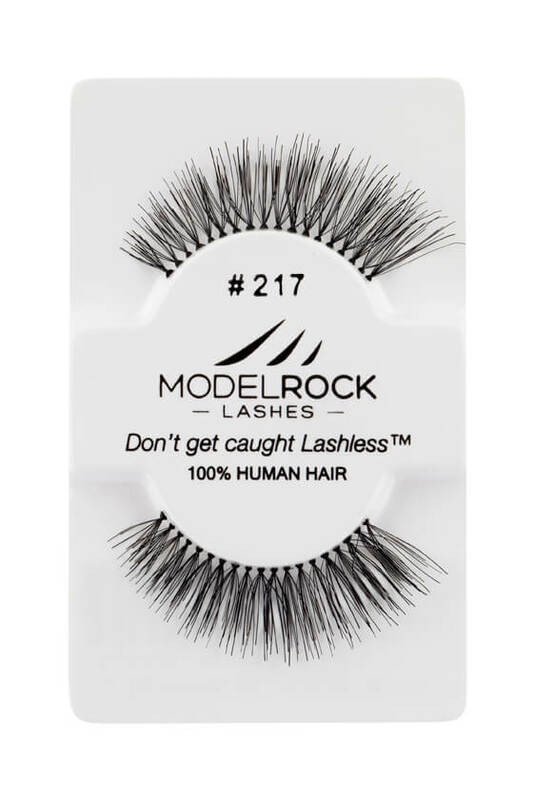 MODELROCK Lashes Kit Ready #217 are beautiful super soft 100% hand-made lashes. The perfect everyday natural lash style with a gorgeous outer curl! Style is comparable to Red Cherry 217 Lashes. 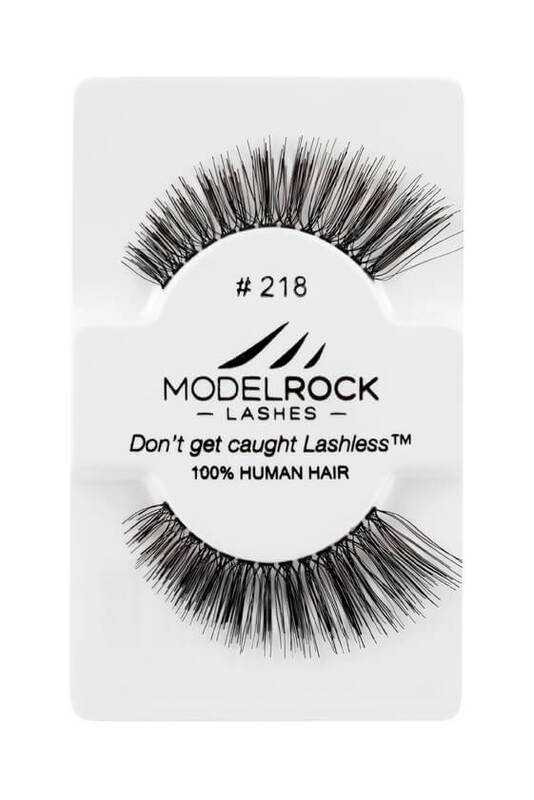 MODELROCK Lashes Kit Ready #218 are gorgeous 100% hand-made lashes, a perfect lash style to have for your Professional kit. These lashes has shorter inner corner and longer outer edge for a lash lengthening effect! Ladies who love that beautiful full outer flick look will love these lashes....! Style is comparable to Red Cherry 218 Lashes. 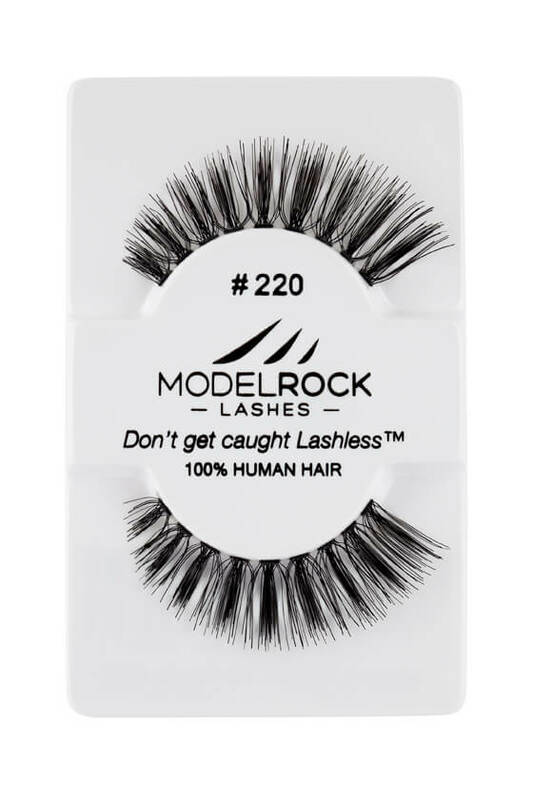 MODELROCK Lashes Kit Ready #220 are a mid length style lash that are suitable for either Bridal or everyday natural lash looks. Has a gorgeous outer corner flick!. 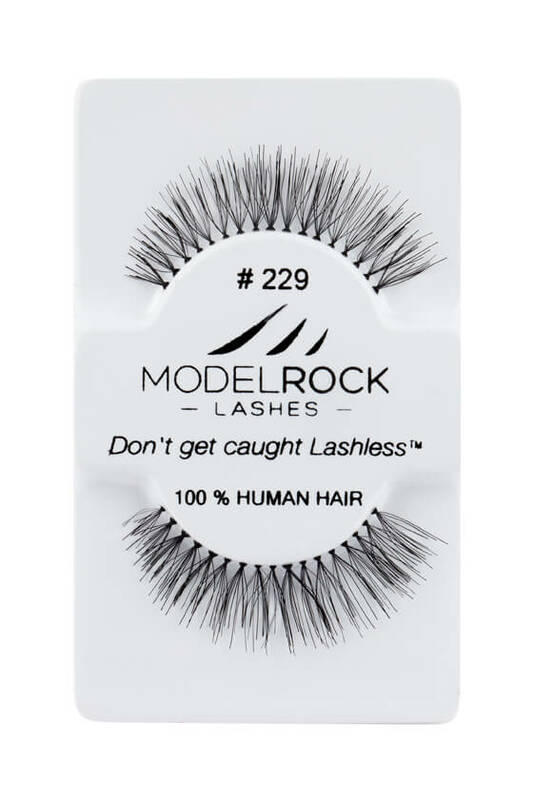 MODELROCK Lashes Kit Ready #229 are 100% Hand-made Human Hair lashes beautiful for everyday use for natural look. 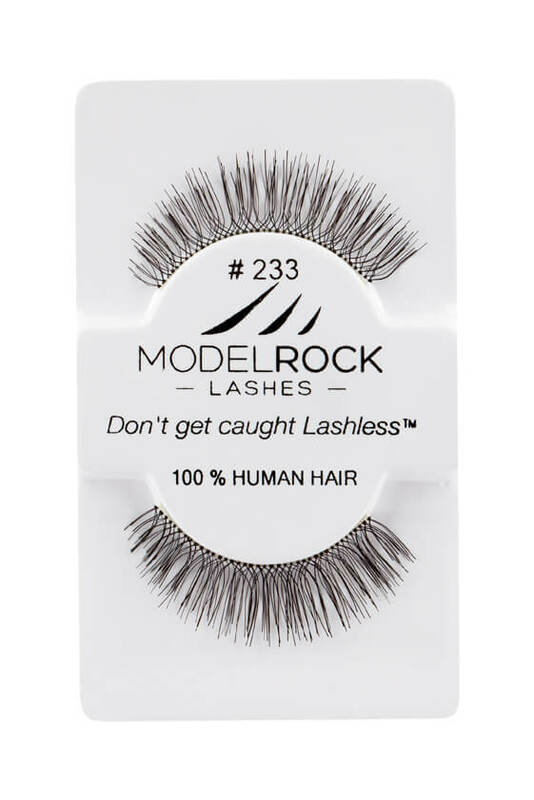 MODELROCK Lashes Kit Ready #233 are gorgeous 100% hand-made lashes, a perfect lash style to have for your Professional kit. 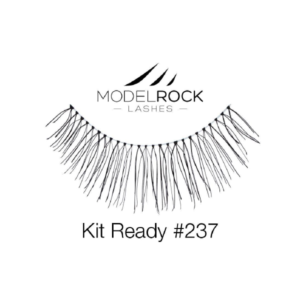 MODELROCK Lashes Kit Ready #237 are made to fit for any eye size and shape. These 100% human hair is the key to these natural style lashes. They are soft enough to wear all night, so you know they're made to last! These stunning hand made lashes are light and naturally beautiful to have for your Professional kit. 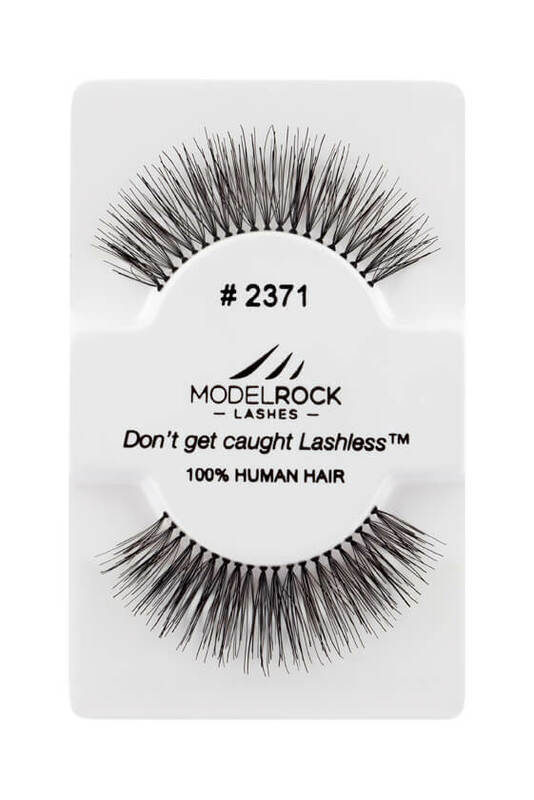 MODELROCK Lashes Kit Ready #2371 are gorgeous 100% hand-made lashes, a full perfect lash style to have for your Professional kit. 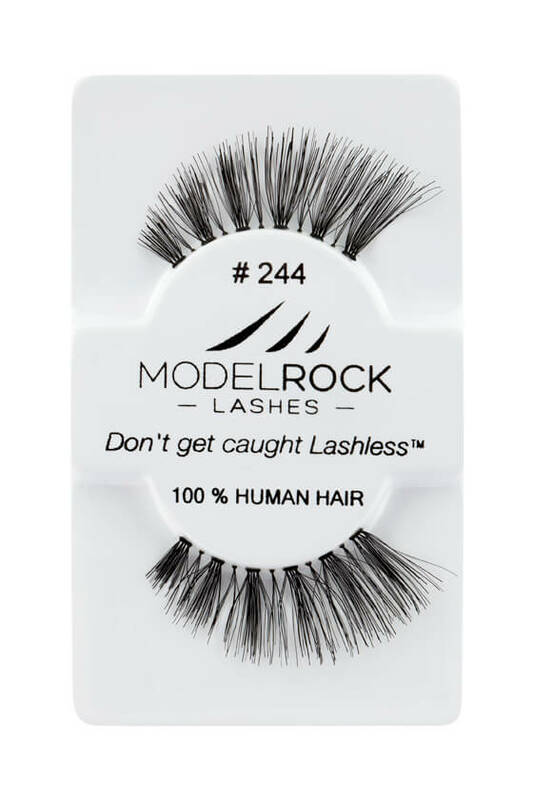 MODELROCK Lashes Kit Ready #241 are wispy-style 100% human hair hand-made lashes with criss-crossed design perfect lash style to have for your Professional kit. 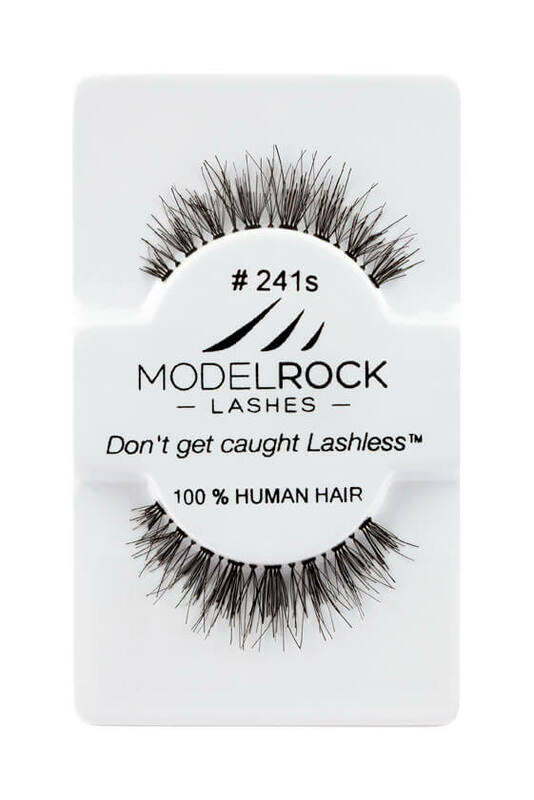 MODELROCK Lashes Kit Ready #241s are wispy-style 100% human hair hand-made lashes with criss-crossed design perfect lash style to have for your Professional kit. 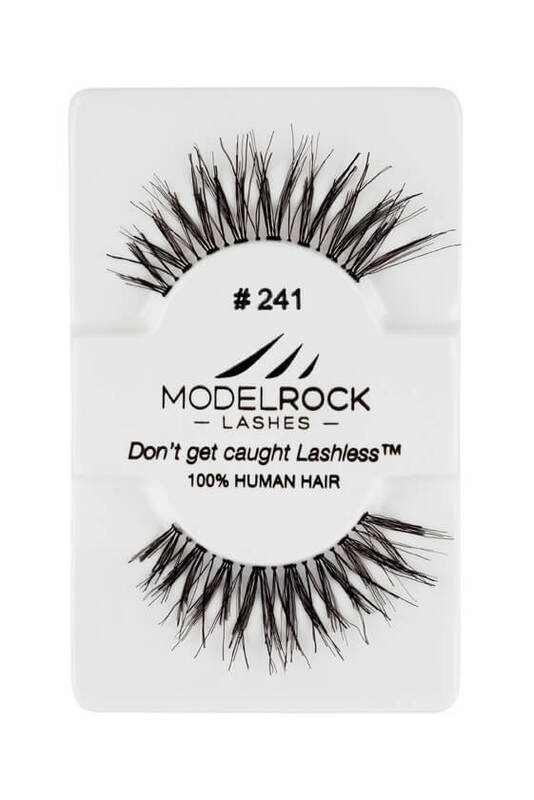 MODELROCK Lashes Kit Ready #244 are a mid length style 100% human hair hand made lash that are suitable for either Bridal or everyday natural lash looks.